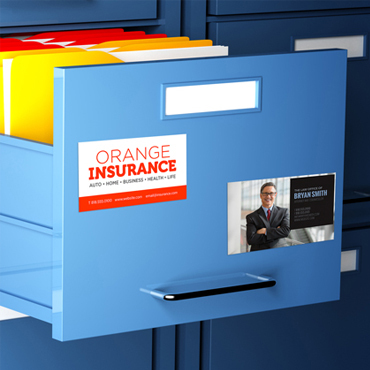 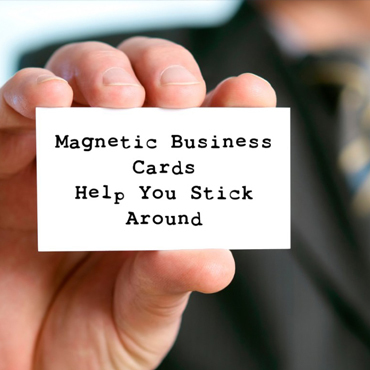 Keep your business top of mind with magnetic business cards. 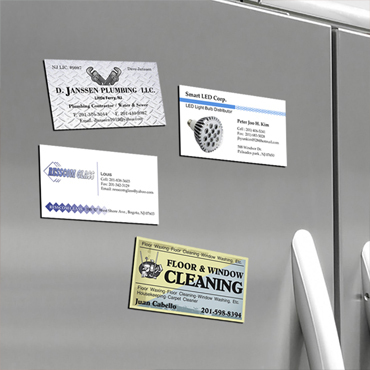 Create your own custom message. 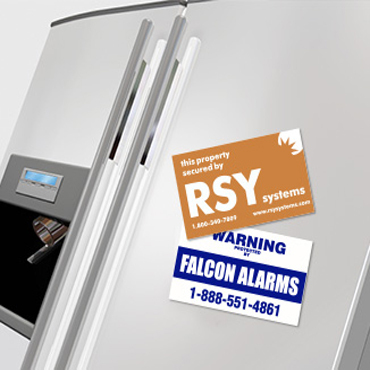 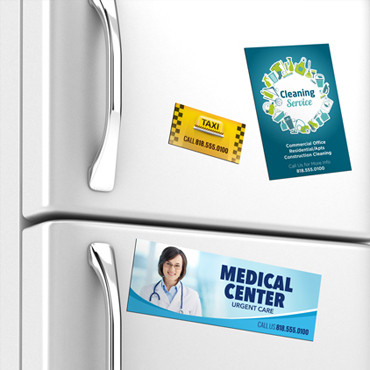 Give your brand or service staying power by advertising with Magnets!